This is it! 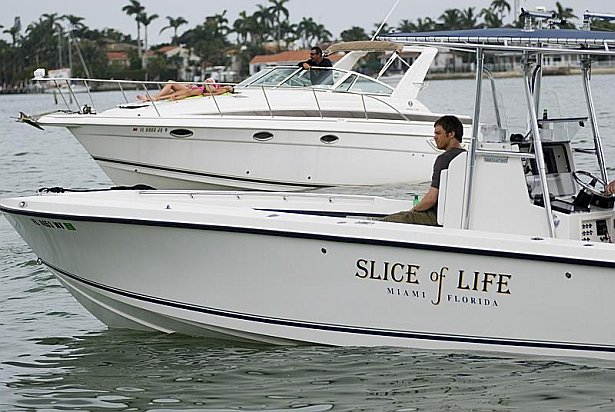 The final episode of Dexter began production yesterday. The next few days will be the last for the cast and crew of Dexter on the set. For your information, episode 8.12 will be called "Remember the Monsters? ".